The school board in the Connecticut town where 20 first-graders and six educators were killed last month is seeking an unprecedented waiver allowing the district to skip standardized testing for children in grades three through eight. The Newtown Board of Education voted Wednesday night to seek a federal waiver for the Connecticut Mastery Tests, which are scheduled to be administered in the spring. The News-Times of Danbury reports that board members decided the trauma suffered by students and staff at Sandy Hook Elementary School warranted the one-time waiver request. Board Chairwoman Debbie Leidlein says she contacted state education officials to inquire about a possible waiver, based on requests from the teachers' union. She says state officials told her they could forward a waiver request to federal officials. On Thursday, a state prosecutor said police are still investigating the school shooting and that "no prosecution is on the horizon." Danbury State's Attorney Stephen Sedensky III appeared Thursday at the first meeting of Gov. 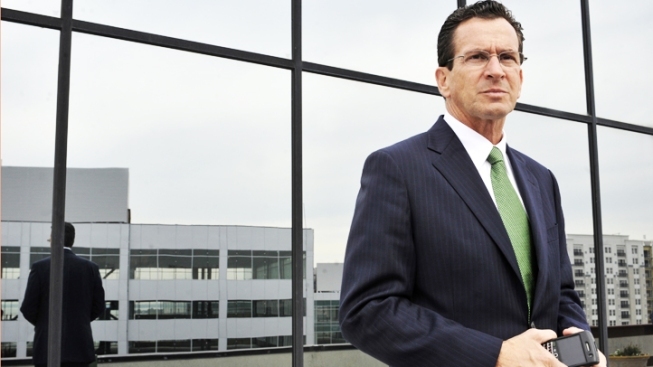 Dannel P. Malloy's Sandy Hook Advisory Commission. Sedensky told panel members it will take police several months to finish their investigative report. He said it could be ready by June.